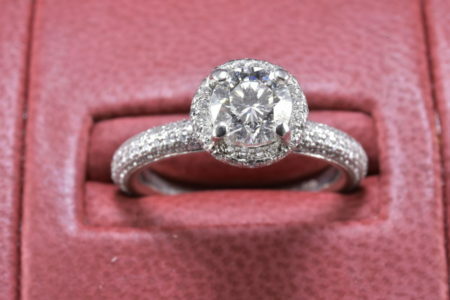 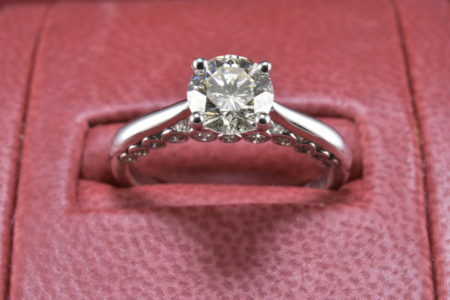 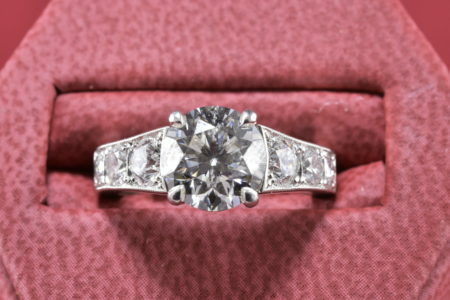 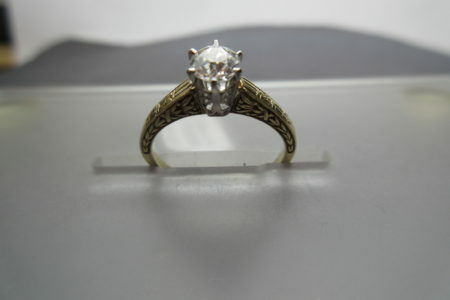 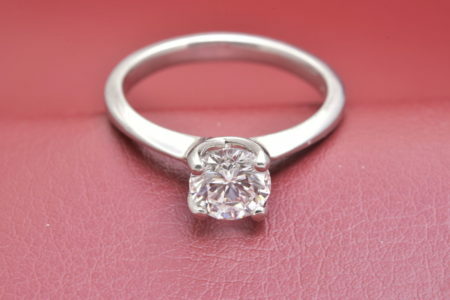 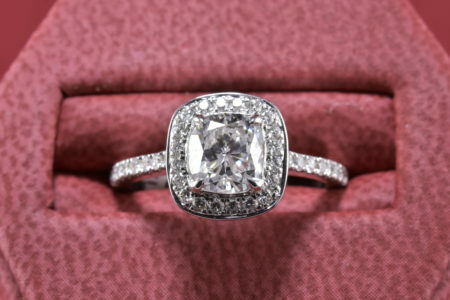 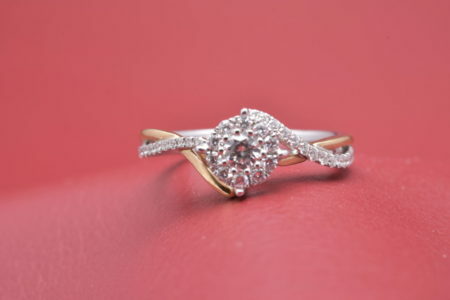 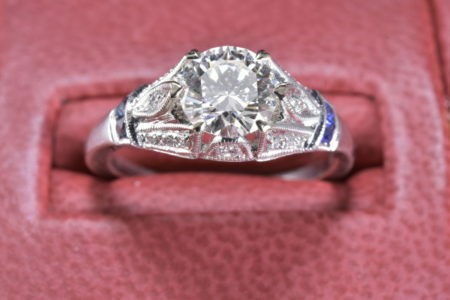 Sophisticated 1.22 Round Diamond Engagement Ring Set in 18 Karat White Gold. 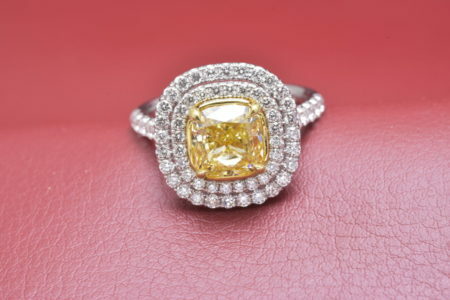 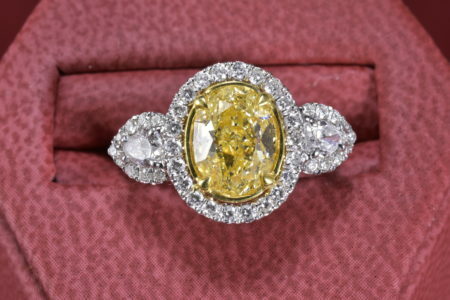 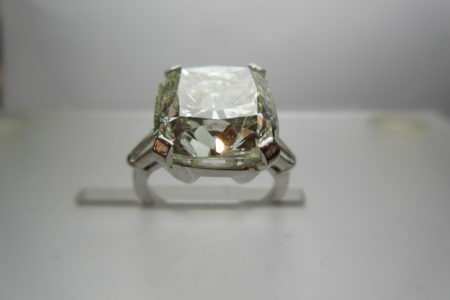 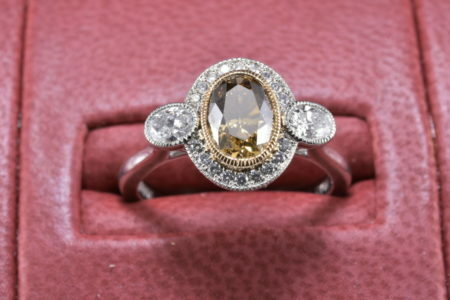 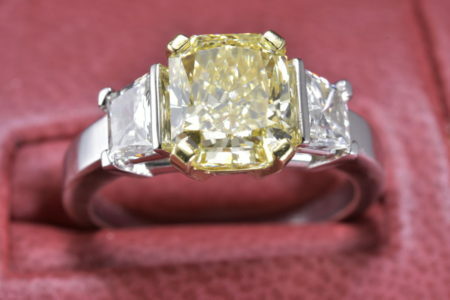 Natural Canary Yellow Diamond Ring That Really Sings! 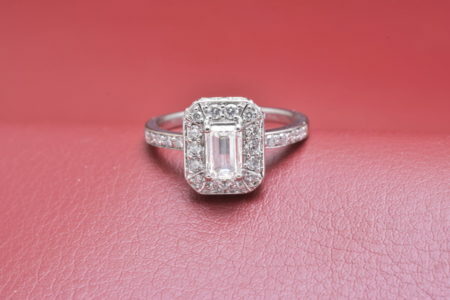 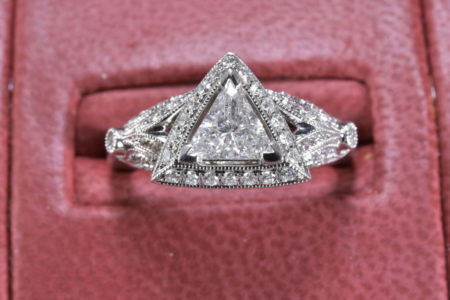 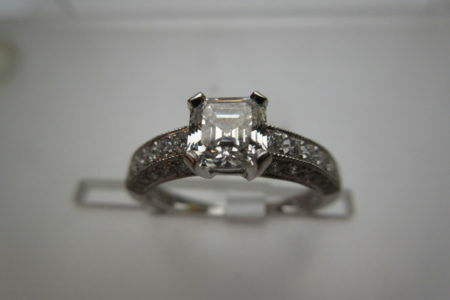 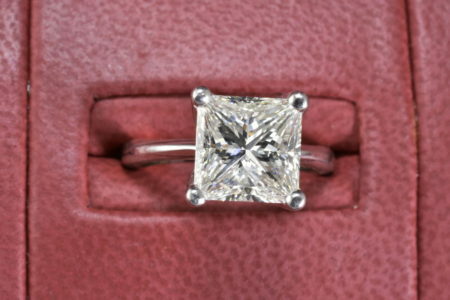 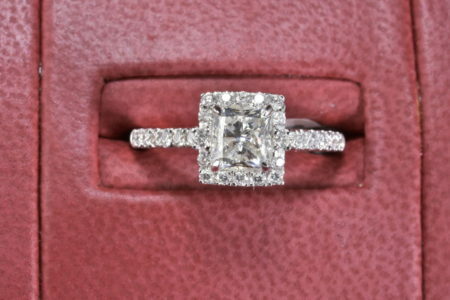 Princess Cut Diamond fit for Your Princess!